A new-generation turret punch press, the Punch Genius is a versatile system, which allows manual processing from either A- or B- side or automated production cell. New intelligent ram shortens tool changes and increases the number of normal and indexing tools in turret. 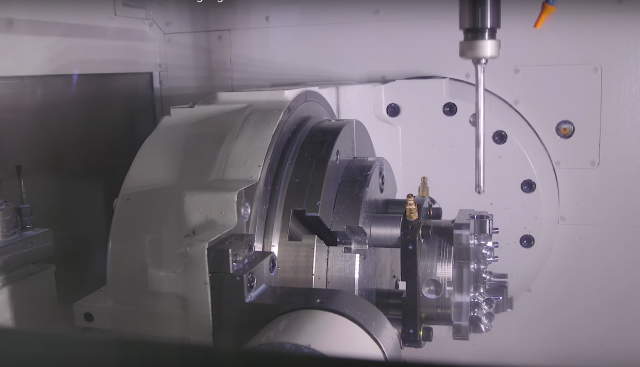 The Chevalier FNL 220LSY multi-axis turning-milling machine in action. 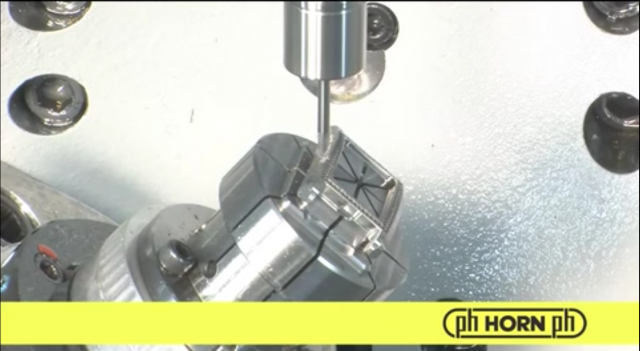 The machine, available in Canada from Heinman Machinery, can turn and mill complex parts in a single machine. 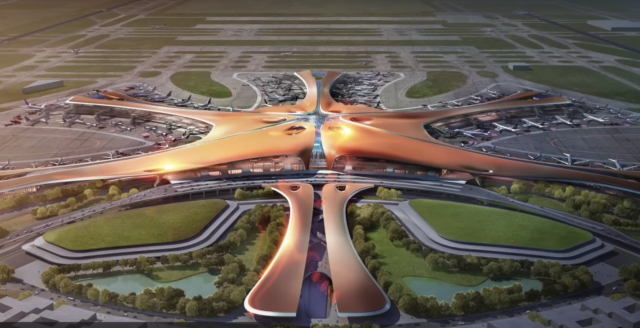 A number of truly impressive construction megaprojects are nearing completion or have recently been finished around the world. 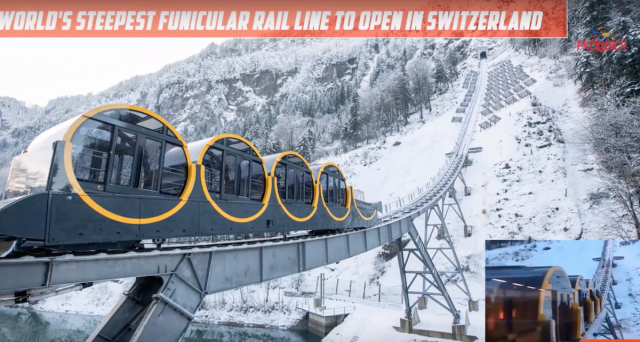 The world's steepest funicular railway has opened to the public in Switzerland. Specially constructed cylindrical carriages have been used to ensure that passengers can stay upright. The floors tilt, adjusting to the slope as the funicular climbs 110 m (360 ft) over a distance of 100 m at the steepest point. Okuma held its Winter Showcase 2017 at its North American headquarters in Charlotte, NC. 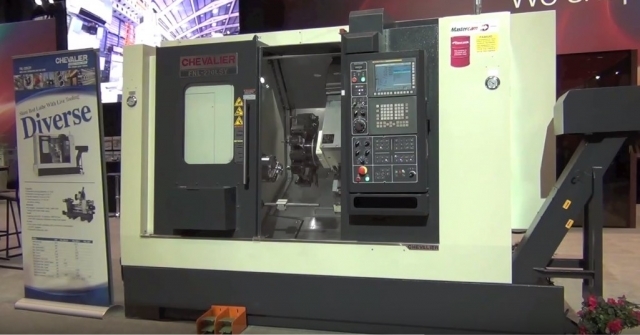 Hundreds came out to see the latest in machine tools and machining technologies. What a difference two years make. 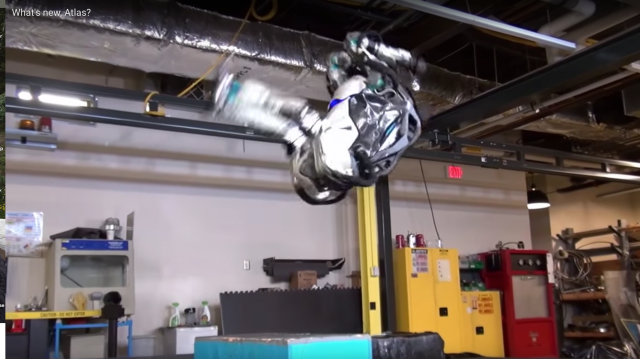 If you followed the DARPA Challenge back in 2015, you’ll know that humanoid robots have a track record of falling over—a lot. 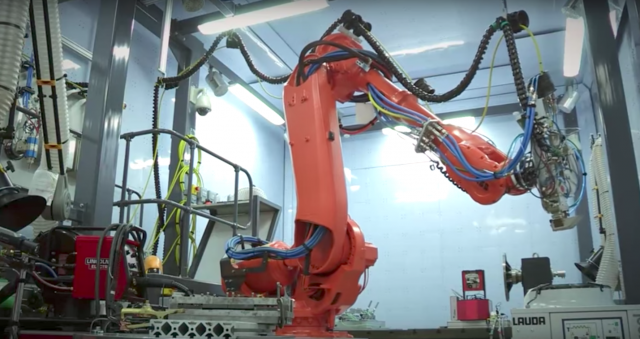 KUKA robots producing robots together with workers. 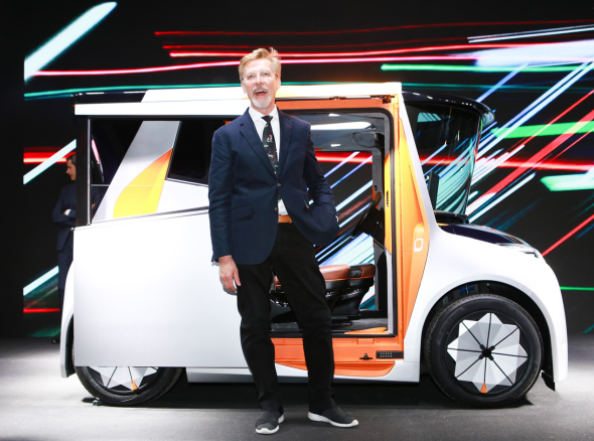 Chris Bangle is well known among the auto industry for his innovative automotive designs. See his latest "wild-looking" vehicle. Watch how Horn tooling micro machines a watch. 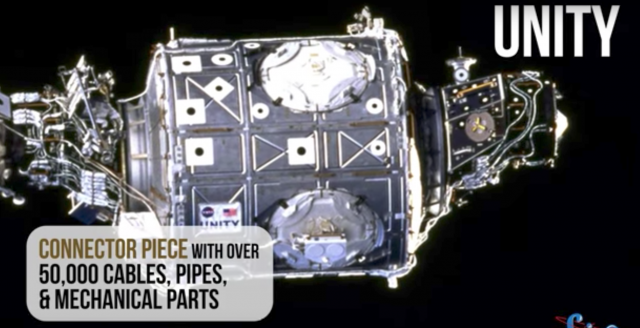 Physicist, engineer and CEO Rob Hoyt delves into the challenges and potential of manufacturing and assembling large systems and structures in space to support exploration and colonization. 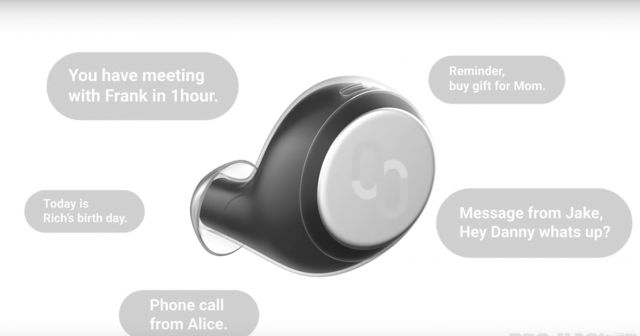 Check out how some manufacturers are creating innovative gadgets of the future. This system, installed in 2014 at the Manufacturing Technology Centre (the MTC) in the UK, is a turnkey bespoke laser robot cell featuring a 20 kW fibre laser (manufactured by IPG Laser) with a six axis robot capable of serving two component manipulators which can take components up to 5000 kg and 3 m in diameter. A range of laser heads can offer laser welding or cutting of thick materials. 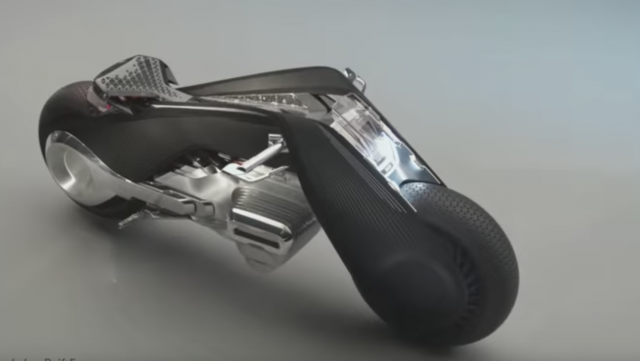 Want to know what motorcylces will look like in the future? Check out thse designs. Iscar's TechTalk looks at techniques and tooling for optimum machining of aluminum. Want to build a space station? Here's what you need to know. Renishaw Canada's Solutions Centre for Additive Manufacturing is located in Kitchener, ON. 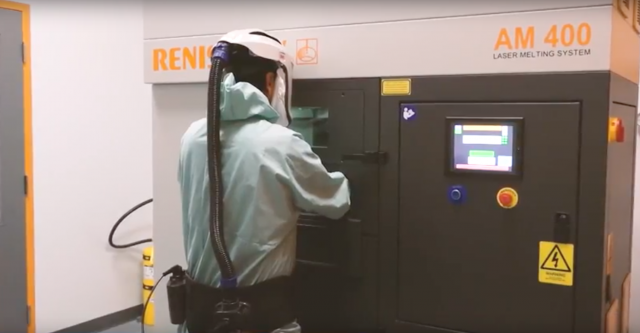 The centre, which opened in 2017, provides insights into additive manufacturing technologies. View the video to learn more. 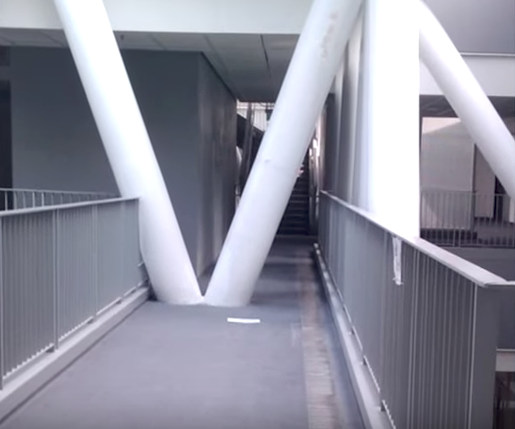 WATCH: World's funniest engineering fails. Who approved these blue prints? 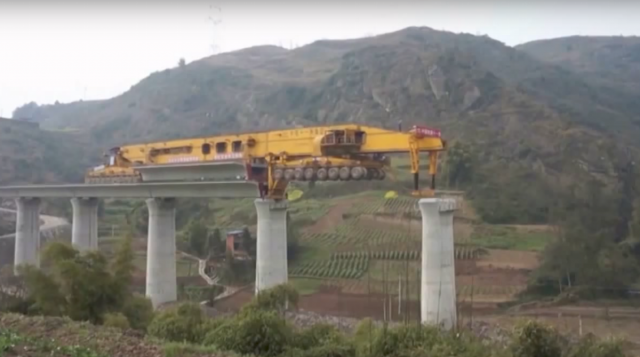 What how some of the most innovative machines in the world build impressive bridges. Looking for an inexpensive home? 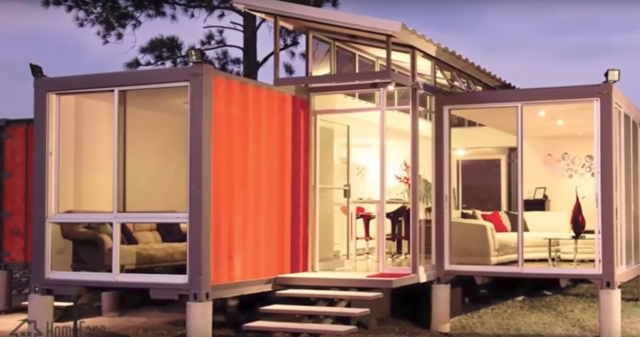 Have you considered a shipping container? Check out these shipping container homes. Universal Robots’ UR10 handles the “harvesting” - loading and unloading plates in 3D printers - at Voodoo Manufacturing. 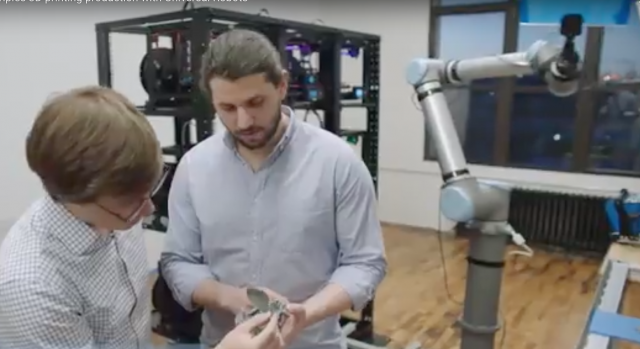 Deploying the cobot has tripled production output and will help the Brooklyn startup cut costs by 90 percent. The company chose the UR robot due to its quick integration with peripheral systems enabled through the UR+ platform.